We take the time to understand your exposures and needs and then work with you to build a program to help protect your future. We help you design, implement and communicate group benefit programs to attract, retain and reward employees. Our consultative process allows us to better understand your business’s risk characteristics and protect the assets that you have built. Our professionals work with individuals and families to assess current insurance and risk management needs and then create affordable solutions to fit your budget. 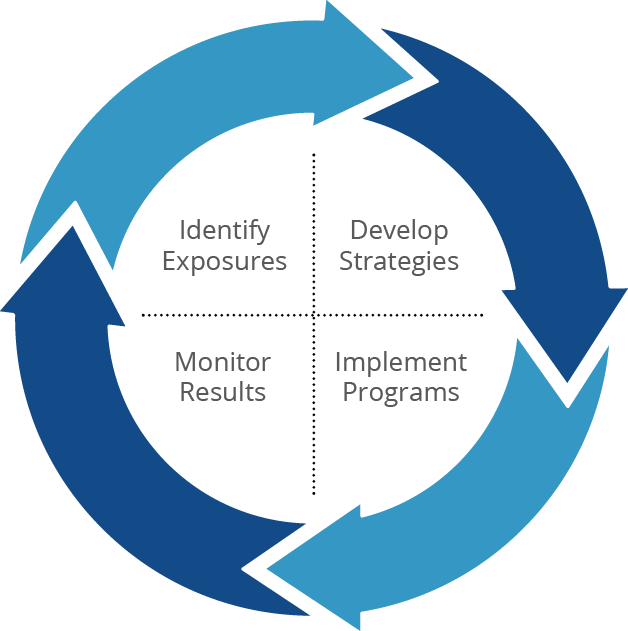 monitor the risk management strategies for you and your business. Please use the form below to submit a question, request client login setup, or to request a quote. We will respond promptly.